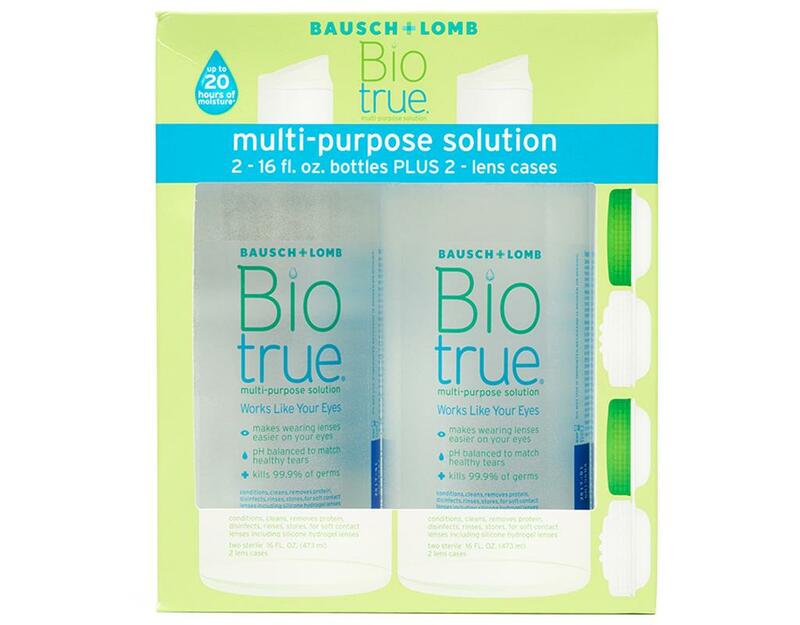 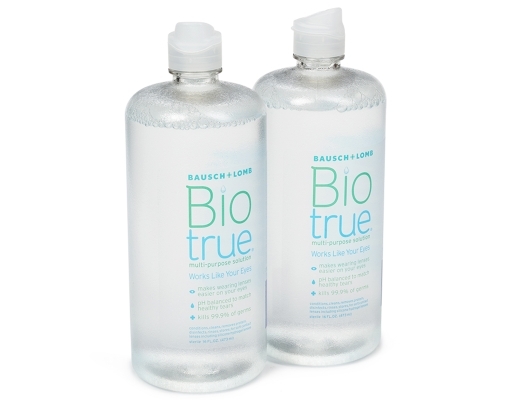 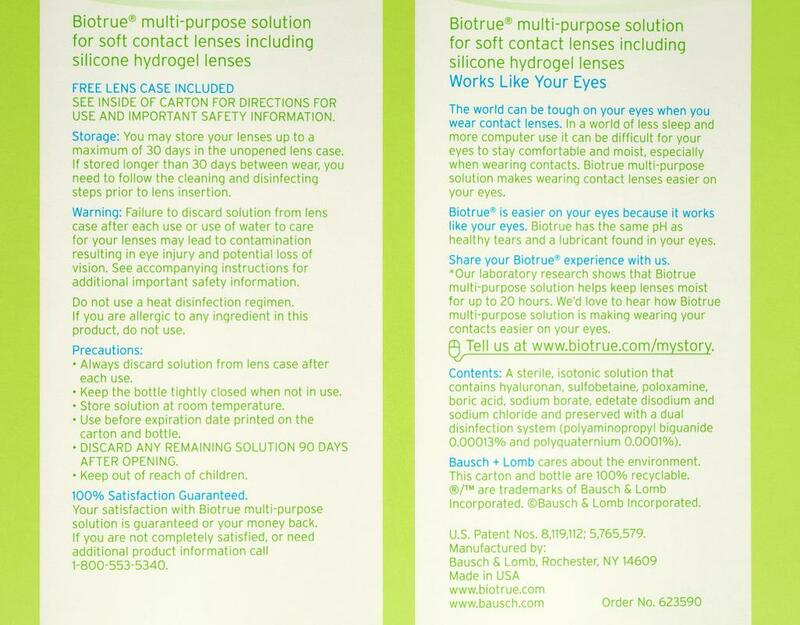 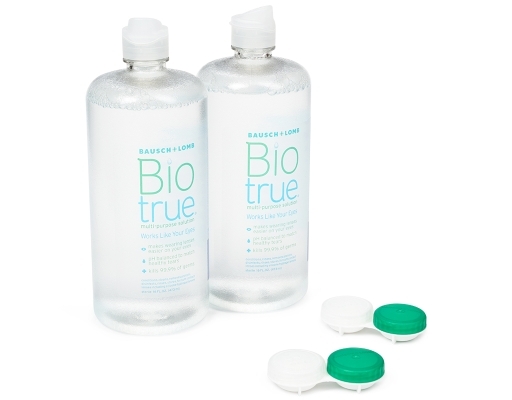 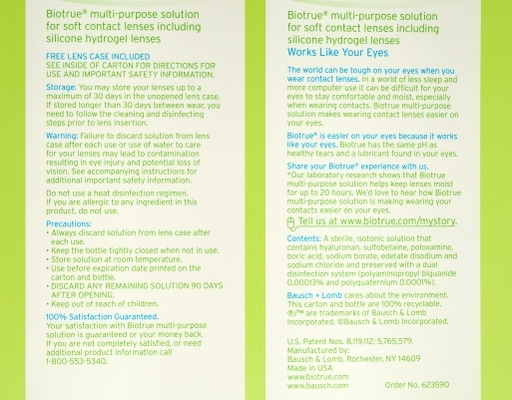 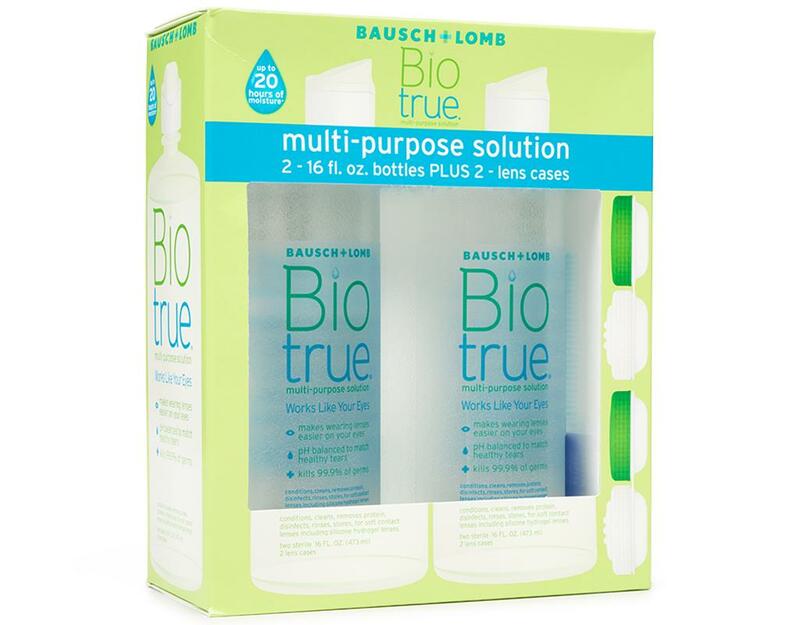 Try Biotrue multi-purpose solution today and experience advanced lens care inspired by the biology of your eyes. 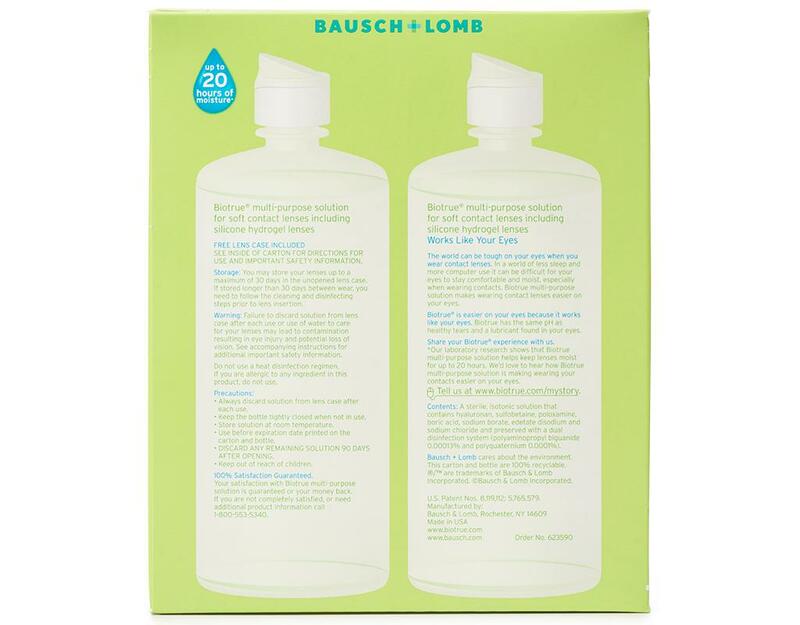 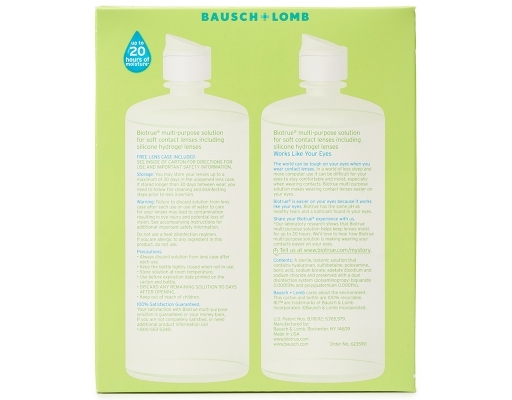 Biotrue multi-purpose solution moistens in a way your eyes do as it uses a lubricant also found in your eyes and it is pH balanced to match healthy tears. Biotrue solution helps prevent certain tear proteins from denaturing for clean contact lenses and fights germs for healthy contact lens wear.